← Podkinz Ep 104: From Scuba Dives to School Days, and a FREE Code! 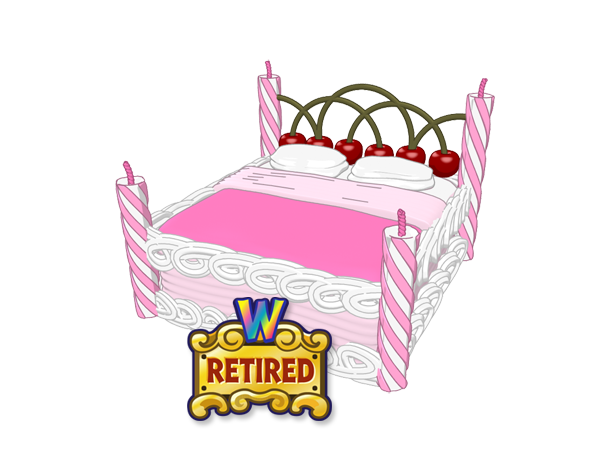 New Superbed is Available NOW! For every 10th, 15th, 20th, 25th, etc., Webkinz Pet Adoption, you will also find a Superbed Gift Box inside your pet’s adoption gift box. When you open it, you’ll be able to choose from one of the many amazing Superbeds inside! 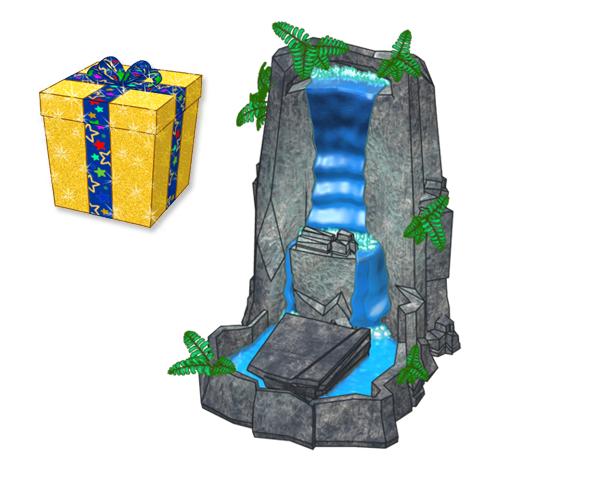 The next time you receive the Superbed Gift Box you’ll also find the NEW Waterfall Bed inside! To make room for this new bed, the Sugary Sweet Dreams Bed has been officially retired! Want to see all of our Superbeds together? Check out our Superbed Gallery here. Which Superbed is YOUR all-time favorite? Let us know in the comments below. 46 Responses to New Superbed is Available NOW! So sad! I wish they had told us which bed was going to retire. I always wanted the Sugary Sweet Dreams bed and never got it. Please let us know in advance next time.